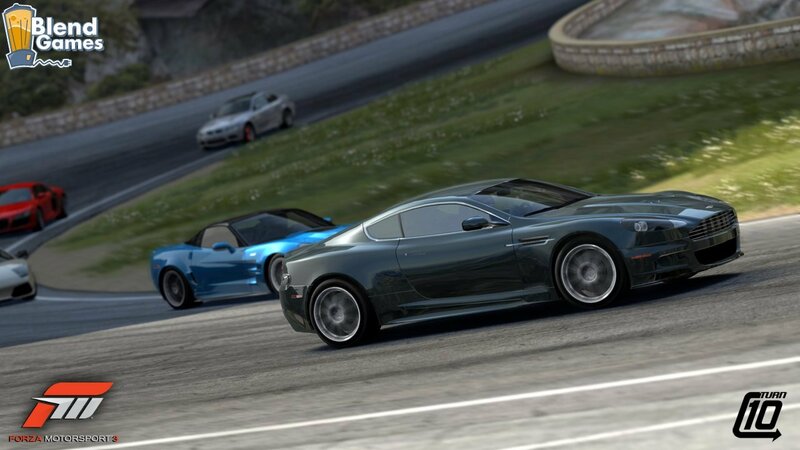 Gran Turismo 5 Vs. Forza Motorsport 3: Let’s Get It On! 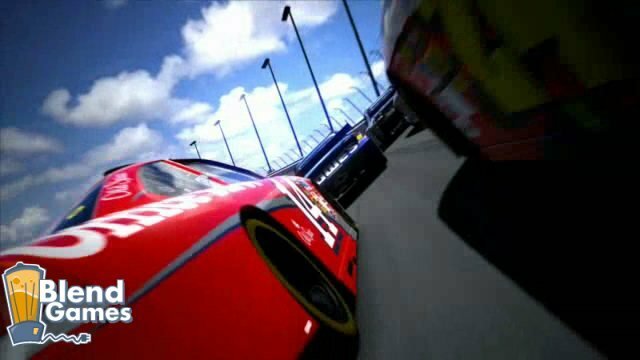 Microsoft blew everyone away with the debut of Forza Motorsport 3 this past Monday. The Forza community put together an amazing montage of jaw-dropping car skills that seriously looked real. 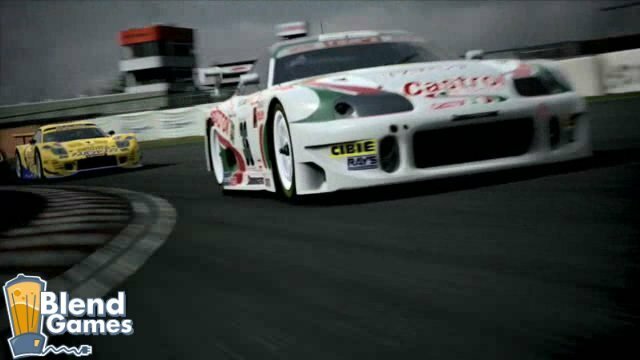 Sony followed up MS’s dropping of the gauntlet by unveiling an equally, and even more-so, impressive montage of Gran Turismo 5. Now, this is more like a preliminary bout for the best racing sim out there. 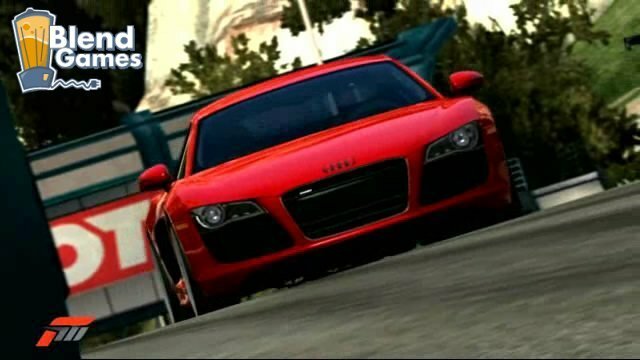 Before laying down any money on a console of choice for a specific racer, you might want to know what both games will have to offer. I almost don’t need to say much for this game, as the previous article we ran here at Blend Games says a freaking mouth full. 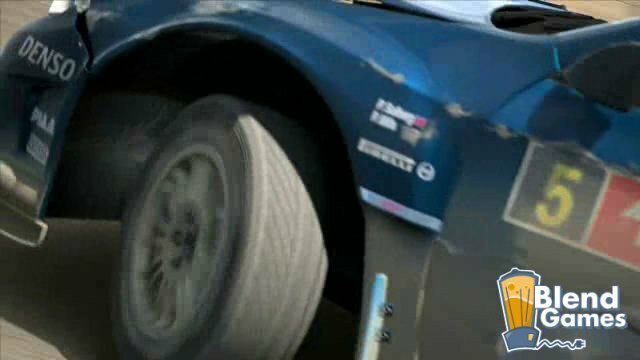 But just in case you weren’t privy to the info, just know that the game will feature the largest diverse car roster in a Gran Turismo game to-date, a full NASCAR mode that accurately reflects the car models, themes and physics, a WRC off-road circuit with fully functional rally cars, dynamic realtime damage, weather effects, 1080p support, and pit crews. I don’t think I need to say much more than that but there is actually more. The game will now feature enhanced online functionality and all the classic prototype, production and sports cars that made the game famous in the first place. Can you say “woot”? Well, when you stop salivating over the keyboard you can give a good “woot” shout-out. 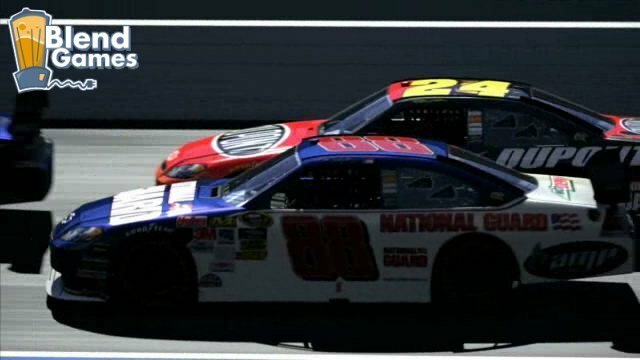 Turn 10 may look like the underdogs by comparison, but don’t let the number games fool you. Yes, GT is on its fifth “official” version and has been around for just over a decade. 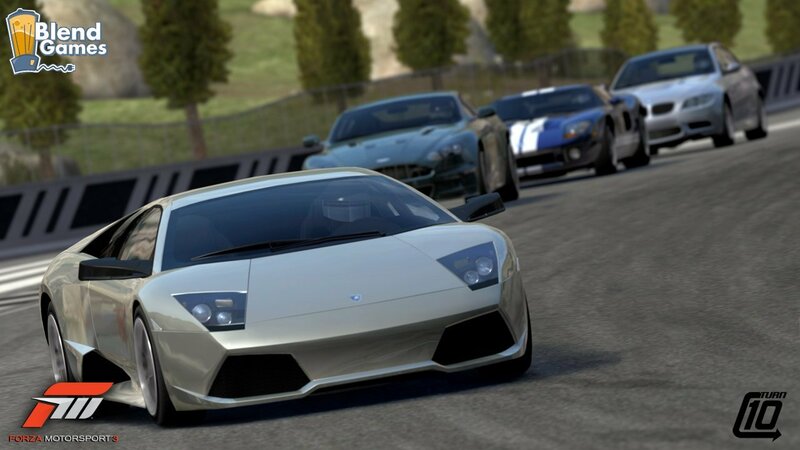 Nevertheless, Forza Motorsport 3 doesn’t come to the table empty- handed. The game will play host to more than 400 cars that are fully customizable and each car featuring tuning options for the most die-hard racing fans. There will be smooth 60 frames-per second and can be upscaled to 1080p (according to Xbox Evolved) for gamers who like high-end display. 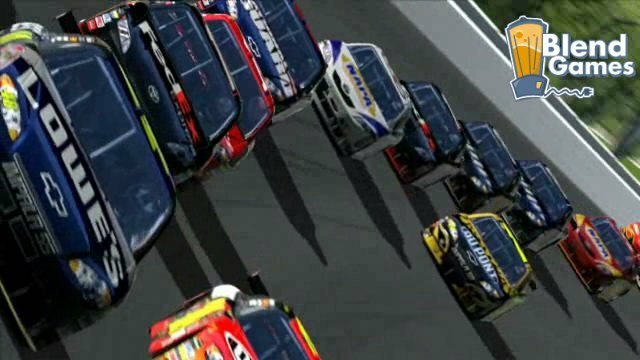 Added to this, the game will bring back the livery editor, online auction house and car modding teams that made Forza 2 such an active community of online racing aficionados. This means that gamers who enjoy putting tons of detail into their vehicles will continue to be able to do so and with even more cars to tune this time around. In addition to this, the game will bring back all the classic tracks from the first two games, bringing the total to 100 playable race tracks on the game. 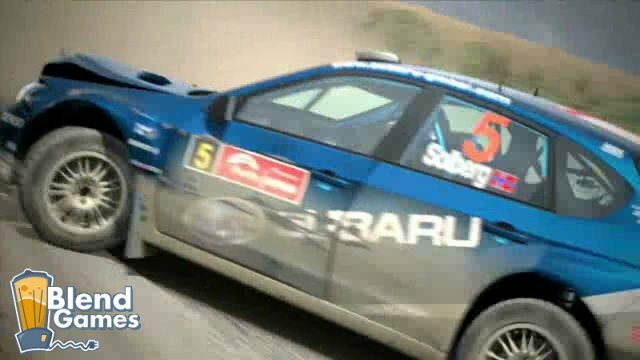 An improved damage model was added so cars flip, spin and over-turn and the graphics have been modified with each car having 10 times the amount of polygons than Forza 2. Money is tight these days and we know that we can’t always buy every game we want. 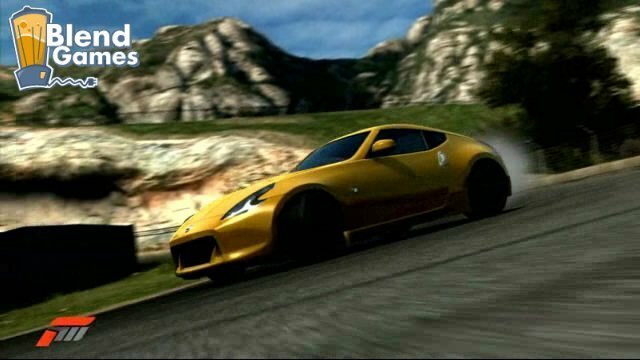 For those of you undecided on whether to buy an Xbox 360 for Forza 3 or a PS3 for Gran Turismo 5, maybe the above descriptions helped iron out a bit of what you’re looking for from a racing title. You can take to the polls below, which might help some gamers who are on the fence as to which game (and system) they would prefer owning. We’ll keep posted on a further comparison between the two games as their release dates draw near. The results of the poll will be available during the Blend Games Weekly Recap. Be sure to stay tuned in for further updates, news, info and insight on the latest games.